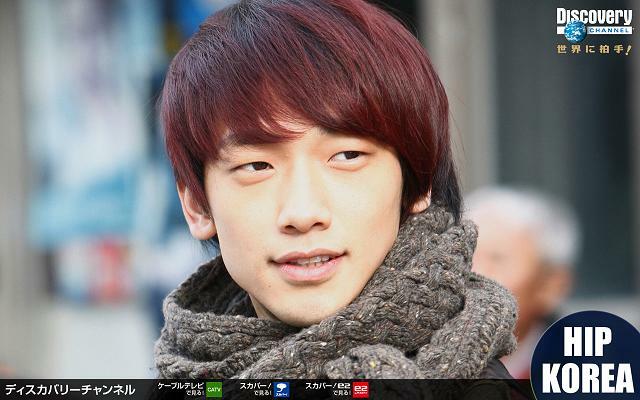 … Rain, Kim Yu-Na, and Lee Byung-Hun, and information on their individual Hip Korea specials. » Hip Korea home. And About, Photos, Videos, and Games. ~ by Cloud USA on August 28, 2010.
but they need to open his bios and start decover who this guy more esp in USA i feel downcase about rain for not enought for him to acomplish more then just Asia please don”t get me wrong i just saying that USA should have know rain more then just one thing about him and put him into a reailty their i might be off to much on here i don”t care!!! so did i. it’s really frustrating about these sites. you’d think just a small bit of time to just check out a wiki page would be spent before even putting Rain up.